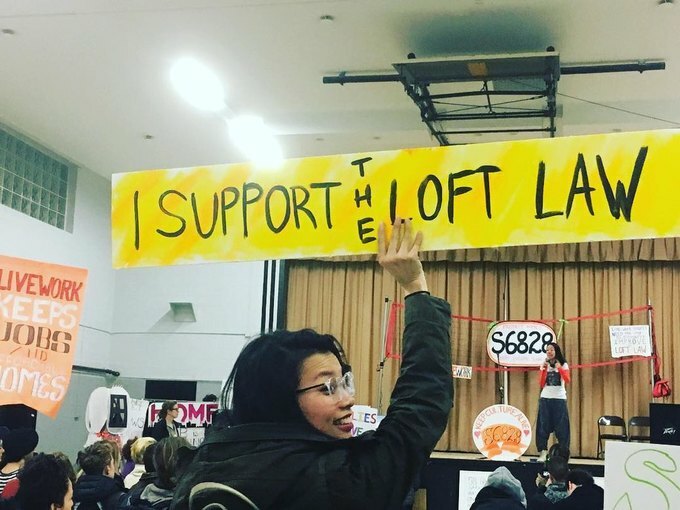 Local residents struggle in fight against loft building landlord. When Ben Roberts was looking for an affordable place to move into in New York City over a decade ago, he got lucky. He found a Craigslist advertisement for a three-bedroom loft unit located at 538 Johnson Ave. on the cusp of East Williamsburg and Bushwick. The unit occupied a run-down brick loft building in an area that was heavily occupied by manufacturing properties and warehouses. 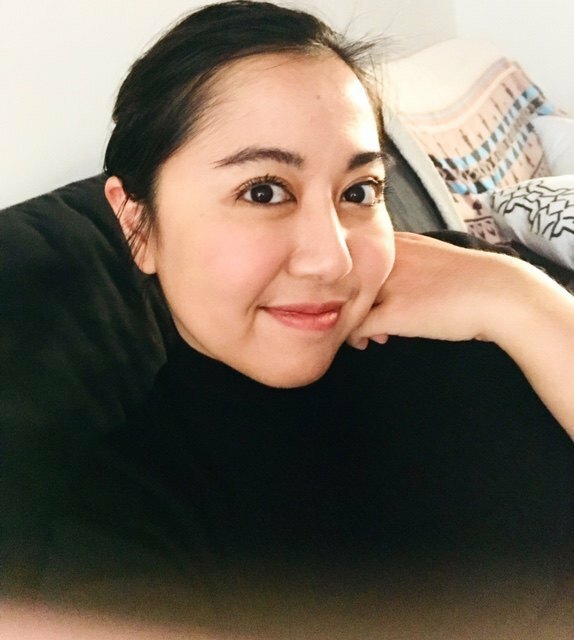 But the young filmmaker didn’t mind the rough surroundings; the rent was cheap, the unit was spacious, and it was a convenient location—all the things on Roberts’ checklist. So he put down a payment for the place and moved in. Now, Roberts is one of more than 70 tenants in the building who are battling eviction. Loft buildings refers to any non-residential buildings that have been converted into unsanctioned living residences for tenants. The one at 538 Johnson Ave. has four floors: the first and third floors were saved for commercial businesses, while the second and fourth floors are occupied by individual residents. Using a building for purposes other than what it has been designated for is illegal. The problem is many loft tenants do not understand whether the space they sign up for is legitimate or not. This is unfortunately not uncommon, even among tenants in non-loft buildings, but more so when tenants are young and looking to find the best deal on the market as Roberts was. Another tenant, David Johns, also found his unit through Craigslist. “It was decidedly advertised as a living space,” Johns said. The poster was not from the landlord, but another tenant who was filling rooms after his previous roommates had moved out. Johns believes that the previous tenant did not have knowledge about the building’s commercial status either. 538 Johnson Ave. Courtesy of author. “He often has brought things to me and asked me to explain them, especially legal things… like bank notices,” Johns said. He noted that the previous tenant was not a native English speaker. “So I really don’t imagine that he understood the significance of a commercial lease in a lease agreement,” he added. According to the New York Times, the city’s Department of Buildings (DOB) received 18,844 complaints about potentially illegal conversions in the city in 2016. Many tenants may not report their situation out of fear that they will be punished or possibly evicted. So it is hard to say exactly how many buildings cited in those complaints are illegally converted loft buildings. But the number of complaints does give an idea of how prevalent the issue is. Lease agreements associated with these kind of tenant setups, if there even is a signed agreement, hold little legal standing. In other words, landlords have power over tenants. “We don’t have protections, we don’t have tenant rights. When [landlords] try to screw us, it’s very hard to try to defend ourselves because we’re not ‘tenants.’ We don’t have the availability of tenant rights,” Roberts, who has lived at 538 Johnson Ave. for 12 years, said. Roberts also noted that tenants in his building often dealt with maintenance needs that were left unresolved by the landlord. The neglect is apparent inside the building at 538 Johnson Ave.: graffiti blankets its interior from wall-to-wall, the hallway floorboards are barely recognizable due to years of soot build up, and there are broken windows and empty bottles scattered around the building. A quick search in the Building Information Service revealed that the loft building has 93 violations in total. The violations were issued by both the DOB and the Environmental Control Board (ECB). The individual units in the building can be quite nice and homey, especially for tenants, like Roberts and Johns, who have made the space their home for years. “For me, three years is really significant,” Johns said about his time living at the loft with five other roommates. Johns has lived at 13 different addresses in the 12 years since he moved to New York City from St. Louis, Missouri. Increasing rent was mainly the cause of his move from one place to the next. Now, the paralegal might be forced to move out again. The loft at 538 Johnson Ave. is owned by Brocho V’Hatzlocho Corporation, which is a company run by Sholom Laine. Laine had told Roberts two years ago that he wanted everyone moved out of the building, including the architectural coatings factory that occupies the first floor. The second floor tenants have received unofficial notices from Laine requesting them to move out by the end of this month. The tenants have hired loft law attorney David Frazer to take on their case. A trial on the incompatible use of the building had begun a few years before. The architectural coating factory’s presence in the loft had warranted an incompatible use claim. So, under the 2010 amendments, the 538 loft tenants are ineligible for Loft Law Bill protections. 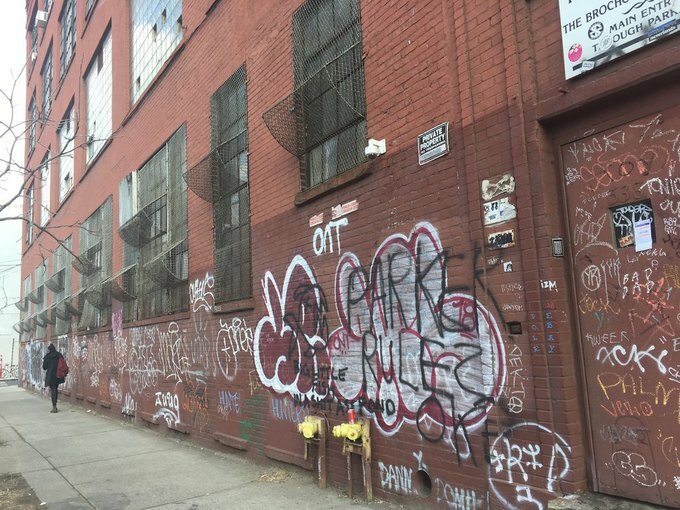 Loft tenants in the North Brooklyn Industrial Business Zone (IBZ), especially, are awaiting amendments to the Loft Law Bill that will protect them from eviction. 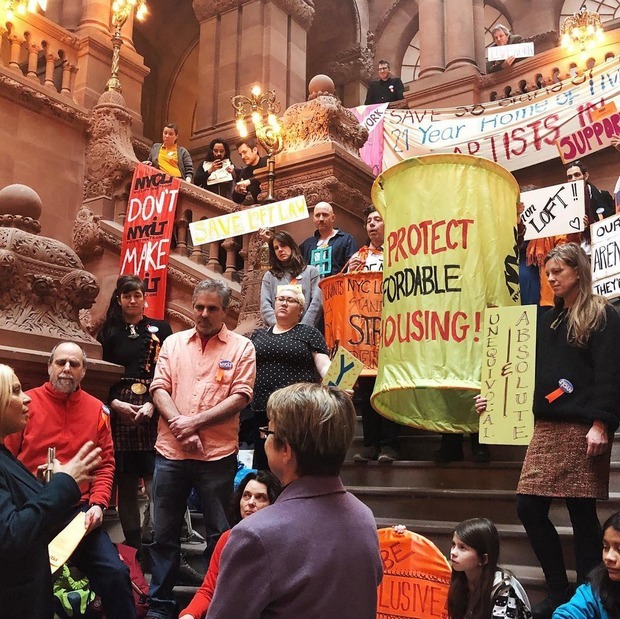 Bill amendments are being discussed among elected officials, notably Senator Julia Salazar and Assembly Member Deborah Glick. No news yet on when the bill vote will happen. Cover image courtesy of @NYCLT.